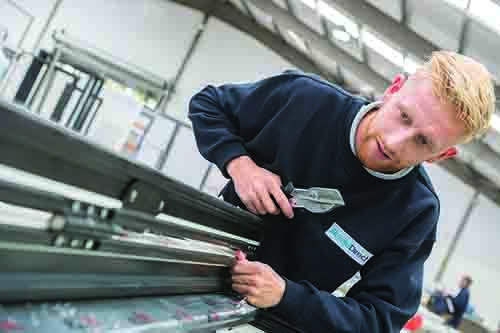 Deliver Everything Aluminium with absolute certainty for profitable business growth – that’s what AluFoldDirect installers have been doing to take advantage of the buoyant domestic aluminium market. Craig Miller, Managing Director at AluFoldDirect explains: “Over the last four years, we have watched as so many of our customers have grown their installation businesses profitably by taking their piece of the aluminium market. Through talking with customers, we knew that some of them saw taking the step from fitting PVC-U to aluminium glazing as a challenge. But they knew that it would give them the chance to take full advantage of today’s domestic glazing market, benefit from better profit margins and grow.